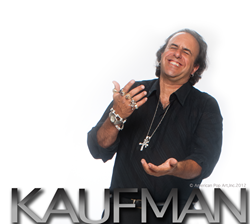 Biopic on Charismatic Pop Artist Steve Kaufman aka SAK in Development. “Steve’s story must be told. His history, uniqueness, adventures, his crazy sense of humor, the drama and great storytelling,” said Diana Vachier of Steve Kaufman Art Licensing, LLC. The cinematic portrayal of pop-artist Steve Alan Kaufman, (aka SAK), and his artistic ventures are being developed for the big screen. Diana Vachier and Dana Blum of Steve Kaufman Art Licensing, LLC. 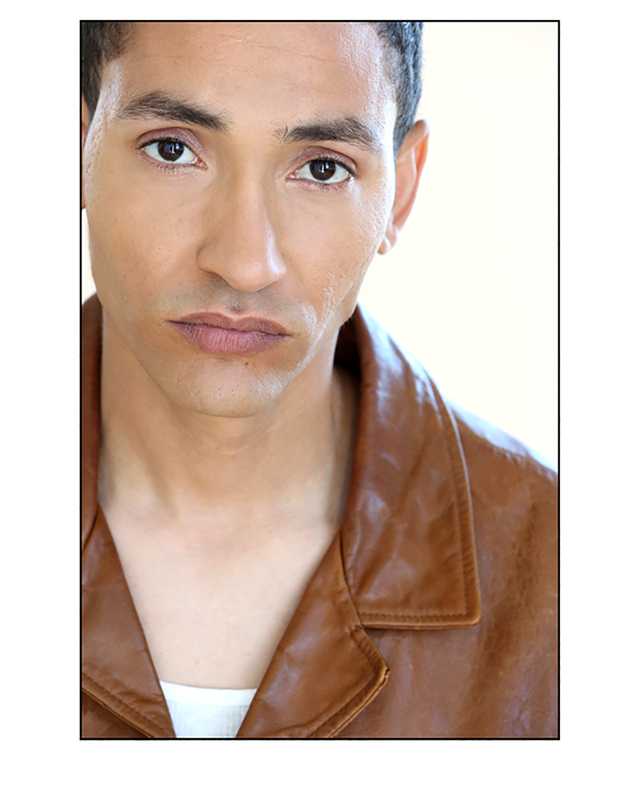 and producer, Terry Wilkerson have agreed to produce the film about this larger than life artist. The Kaufman project will explore Steve's tremendous passion for his art along with his struggles, disappointments, successes and brilliance. It will reveal everything from his early years in New York, where he learned silk screening as assistant to Andy Warhol to his illustrative work for Warner Bros. in California. Kaufman was a humanitarian and pioneer of Neo Pop Art. His work stirred the American spirit. The charismatic style of mixed media prints Kaufman created encompass beloved entertainers and icons from all walks of life. He collaborated with legendary greats including Stan Lee, Muhammad Ali and Marilyn Monroe's estate among many others. 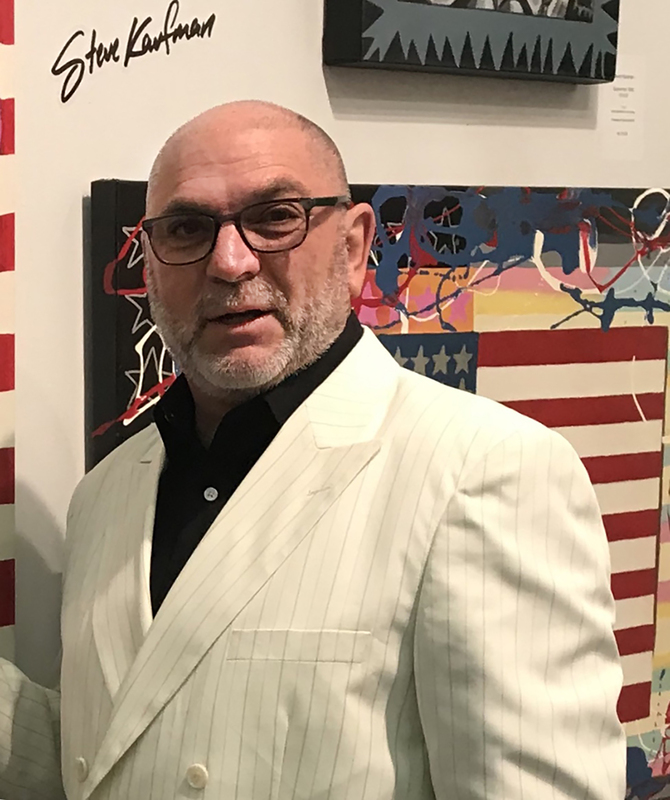 About American Pop Art Inc.
American Pop Art Inc., established in 2000 and incorporated in 2005, and Steve Kaufman Art Licensing LLC, established in 2012 is honored and proud to work exclusively with the art of Steve Kaufman. 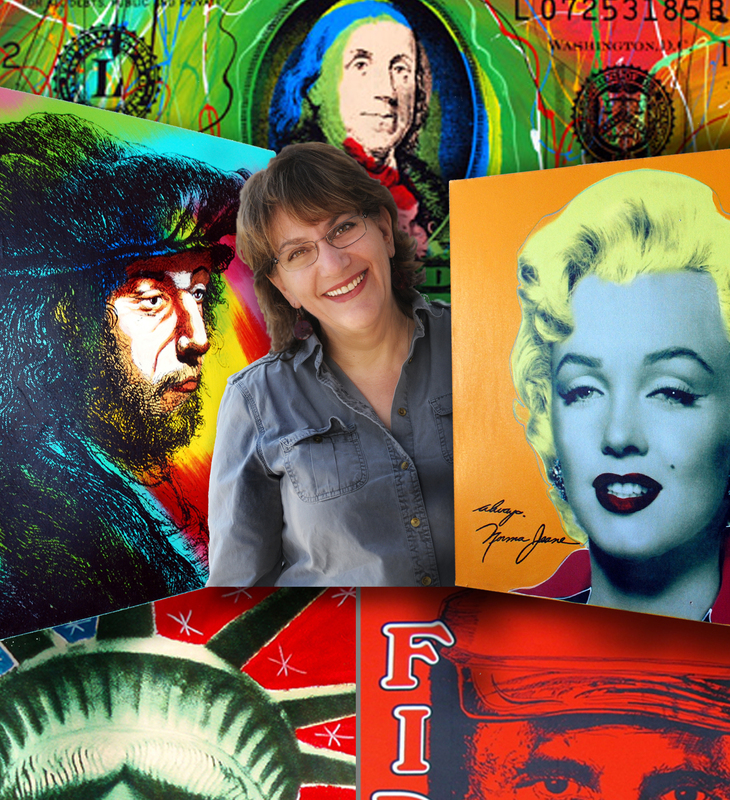 Owner, Diana Vachier, was friend and former assistant to Steve Kaufman, and is the sole heir to the artist's licensing rights. They also hold the registered trademark for the STEVE KAUFMAN (SAK) CATALOGUE RAISONNÉ ®, an ongoing, comprehensive project that will document all known works by Steve Kaufman. Steve Kaufman passed away in 2010 at the age of 49, but his art continues to be exhibited, placed into museums, homes and corporations. This information may be used as a source of reference by collectors, galleries, and auction houses.